Winter is coming! There’s nothing that shows off that dedication like a season pass to Birch Hill Ski & Snowboard Hill. With a season pass, you have access to every open day of the winter season, at a reduced price. 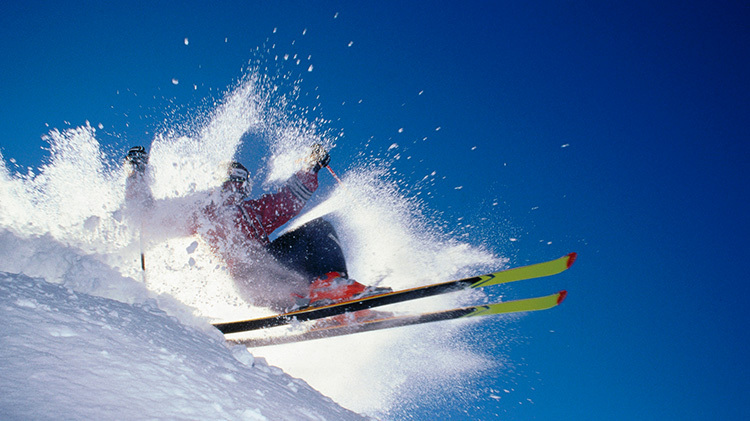 Click here for more information about Birch Hill Ski and Snowboard! Thursday - Monday: 10 a.m. - 6 p.m.